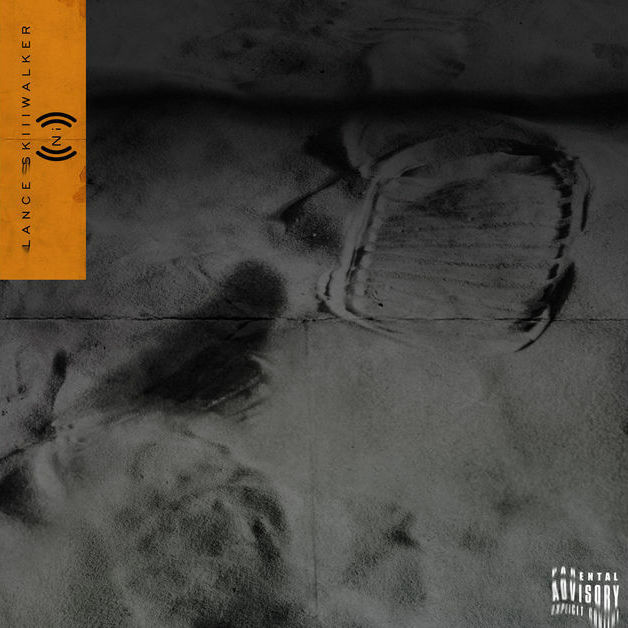 TDE's Lance Skiiiwalker Unleashes Debut Album "Introverted Intuition"
TDE’s newest signee, Lance Skiiiwalker, released his debut album, Introverted Intuition today (October 18). 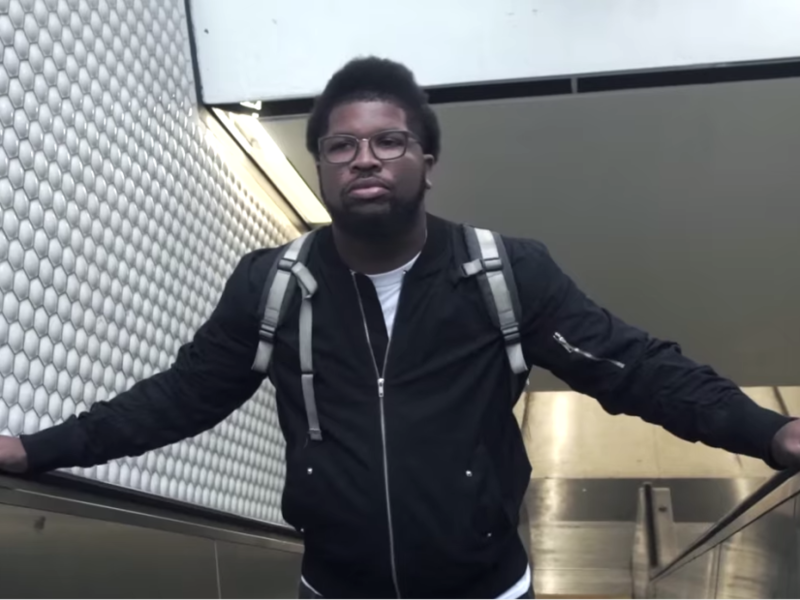 The label announced the Chicago singer’s signing back in May after he appeared on a few cuts from Jay Rock’s 90059 album. This is TDE’s fourth release this year, following Kendrick Lamar’s untitled unmastered., ScHoolboy Q’s Blank Face LP and Isaiah Rashad’s The Sun’s Tirade, all of which have been well-received by the TDE faithful and Hip Hop community as a whole. Check out Lance Skiiiwalker’s Introverted Intuition album cover art and tracklist below and stream the project above.